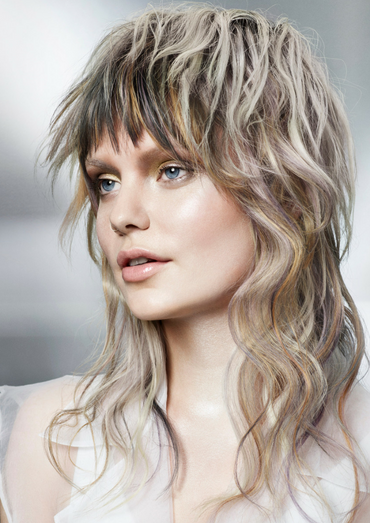 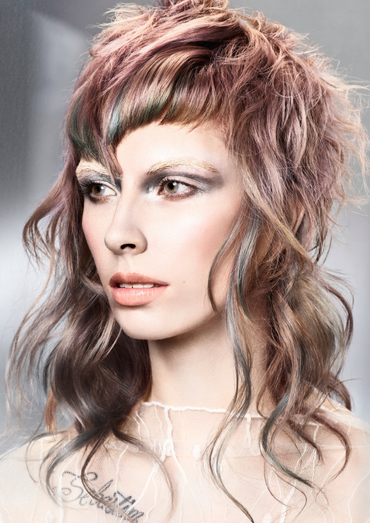 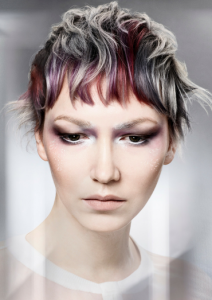 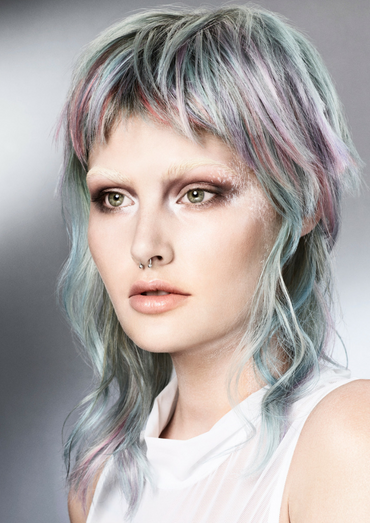 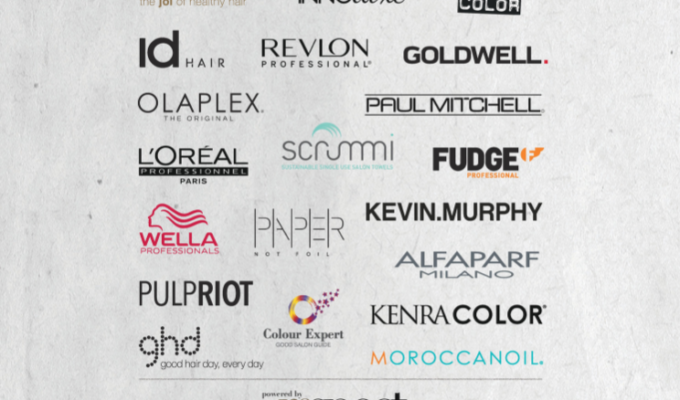 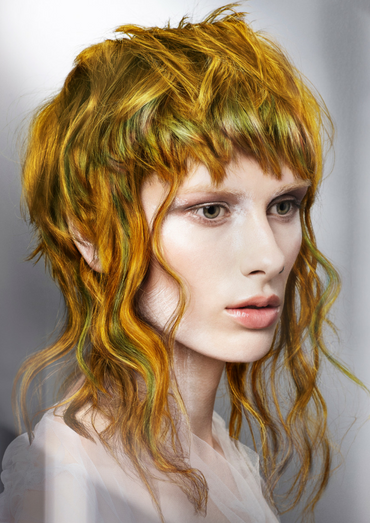 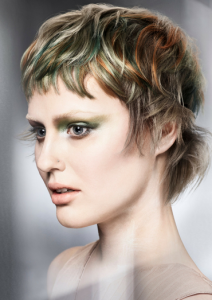 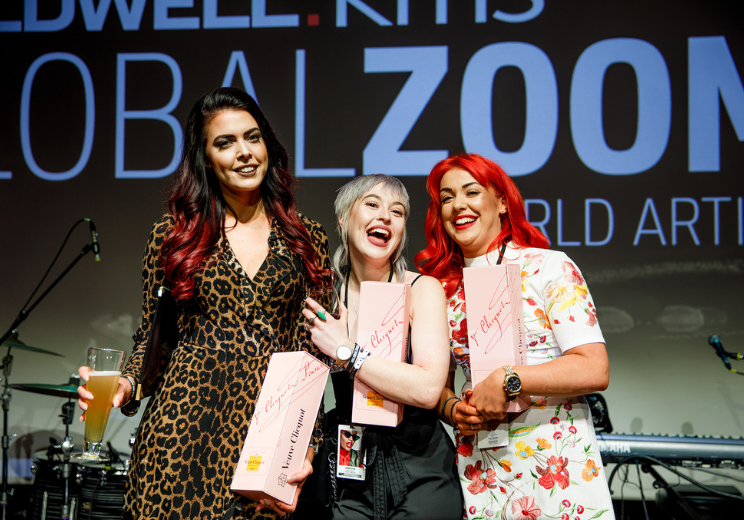 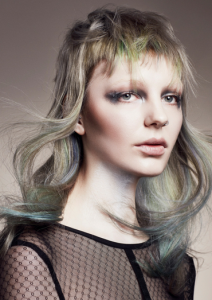 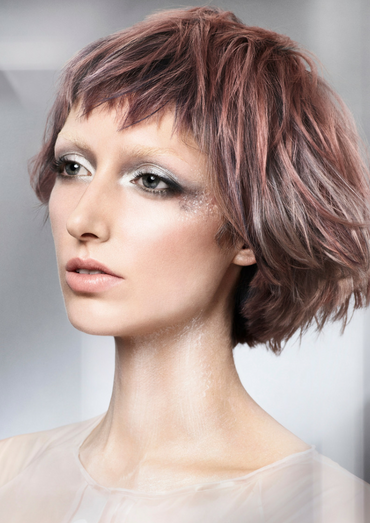 Goldwell Color Zoom UK is a perfect storm of talented colour work, trend interpretation and creativity that throws up many strong names in the colour arena and, frankly, sets the bar high in competitive hairdressing! 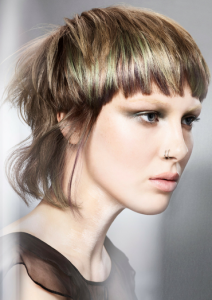 Three categories are whittled down to five finalists: New Talent (above); Creative (below); and Partner (bottom). 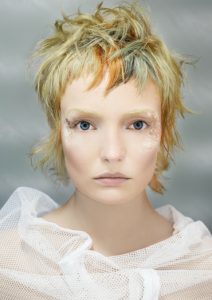 Browse the galleries of finalist images and see what you like! 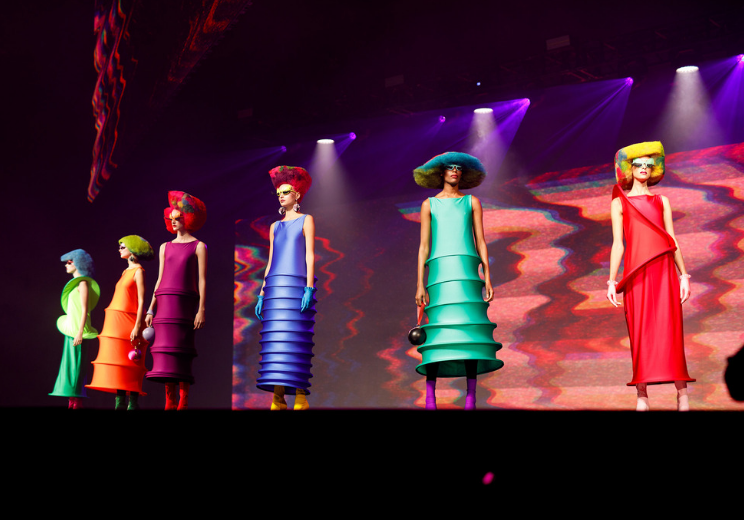 Winners will be announced on 29 July at the Color Zoom UK Final in London and three winners will be off to the Global Zoom event in Toronto in September to compete on an international level. We like it!